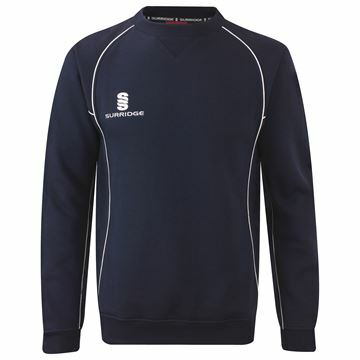 "A classic warm & comfy sweatshirt constructed in a heavy weight poly/cotton fabric. 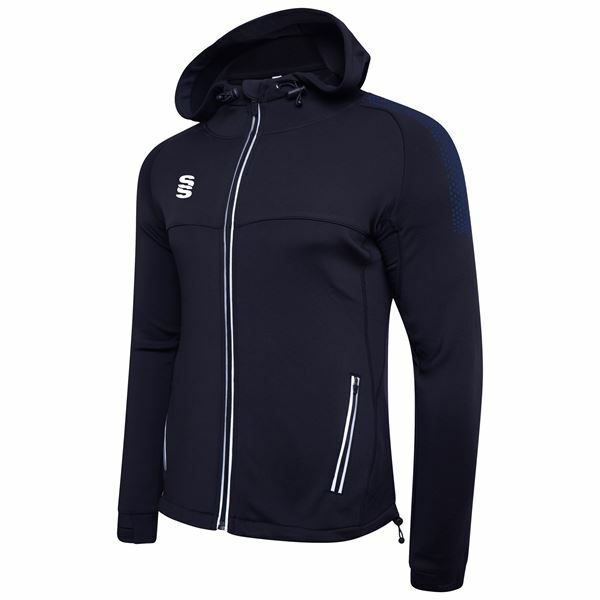 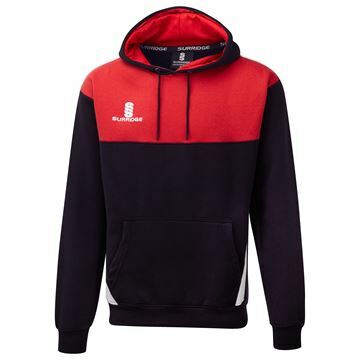 Perfect for casual wear, and staying warm off the field. " 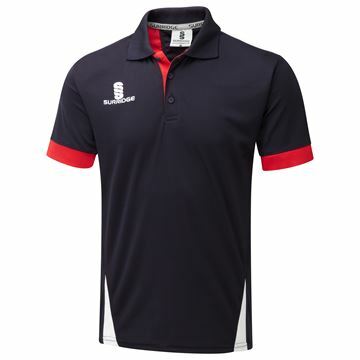 Navy/Red/White colourway of the Polo Shirt from our Blade Training Range - matching co-ordinates available in 14 colour combinations to best suit your existing team colours.